Do you feel like you need to get into a vehicle for sale that can offer you a ton of raw power and capability on the road, and you want to be able to find affordable deals on such vehicles? Then the easiest solution for you is to stop on over to Ewald’s Chevy car dealerships Madison WI, Ewald Chevrolet Buick, and take a look at the amazing vehicles for sale we can offer you today. With Ewald’s Chevy car dealerships Madison drivers such as yourself can quite easily browse through and test drive many different kinds of new and used Chevy trucks for sale near you, trucks that can boast a lot of power and more to enjoy. We are proud to offer a wide selection of everything from new Chevy SIlverado trucks for sale to used Chevy Colorado trucks for sale and even more, so you are more than certain to find a truck for sale near you that is right for your needs! Our wide selection of new and used Chevy trucks for sale will help make it faster and easier to find the vehicle that is right for your needs, giving you more time to drive and less spent shopping. Our wide variety of Chevy trucks for sale also carries the advantage of making it very easy to find a superb selection of affordable deals, offers, specials and more for an even easier time shopping. So stop by today and take a look at some of our valuable used Chevy trucks for sale today, such as this used Chevy Colorado for sale, the 2017 Chevrolet Colorado 4WD ZR2. 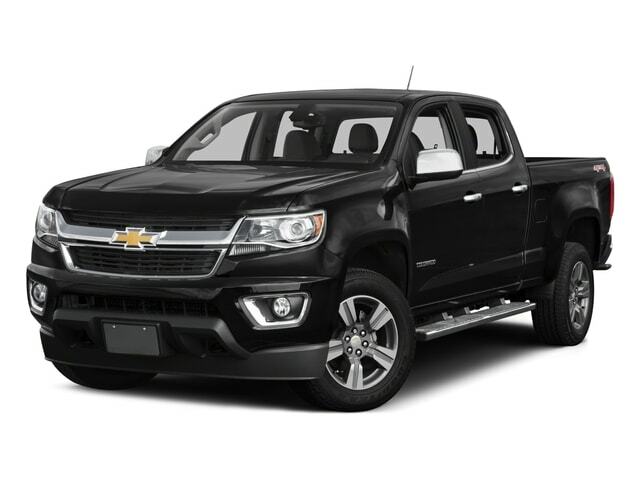 This used Chevy Colorado for sale near you is an amazing vehicle for sale that is certain to give you a great time out on the wide open roads of Wisconsin, and is well worth checking out. Boasting reliable and strong performance on the open road, as well as offering a very comfortable driving experience wherever you go. With this 3.6L DI DOHC V6 VVT engine you can take on the challenging roads of Wisconsin with up to 308 horsepower, and up to 275 pounds per foot of torque power, giving you a beefy and capable vehicle you are sure to love! This used Chevy Colorado for sale near you gives you more than enough power and working capability on the road! 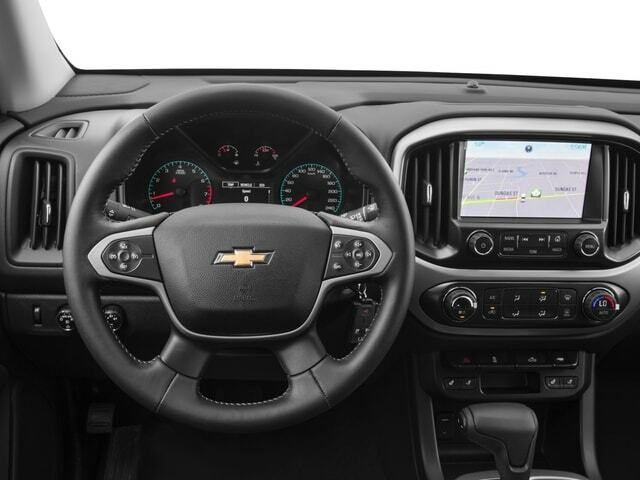 This high-quality used Chevy truck for sale near you also offers you a ton of valuable features and options, such as Heated Leather Seats, a Back-up Camera, Automatic Climate Control and a whole lot more! This used Chevy Colorado for sale near you works hard to give you a great time out on the wide open roads of Wisconsin, giving you more than enough reason to take it for a test drive. So come on over to Ewald Chevrolet Buick today and check out this used Chevy truck for sale today!